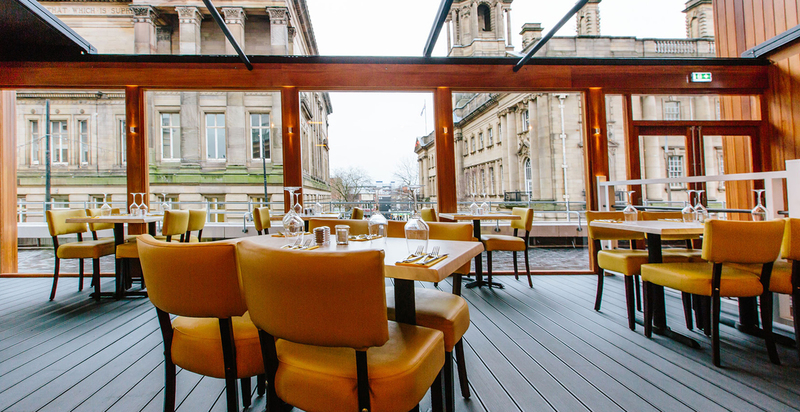 The FWP team have been working with Simon Rigby since he acquired the Guild Hall from Preston City Council. 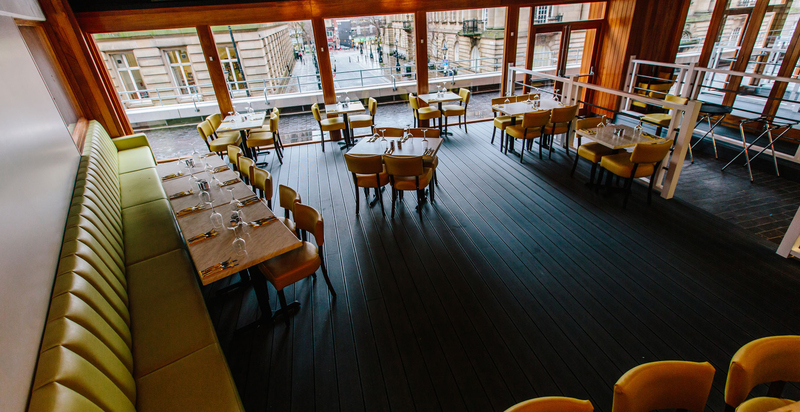 A scheme for the external remodeling and internal reconfiguration was granted planning permission by Preston Council in October 2014. 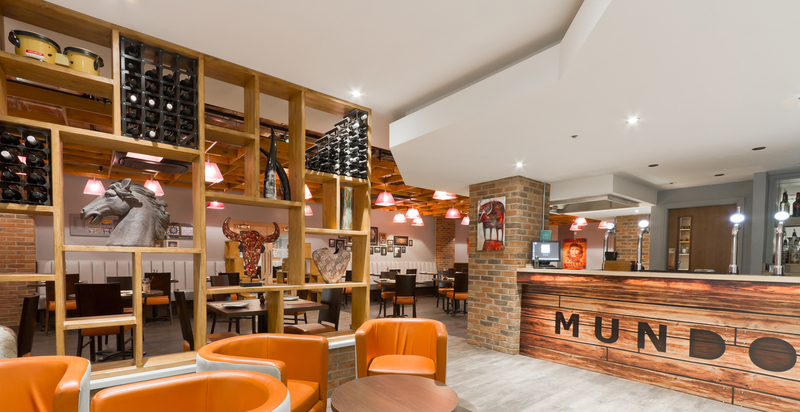 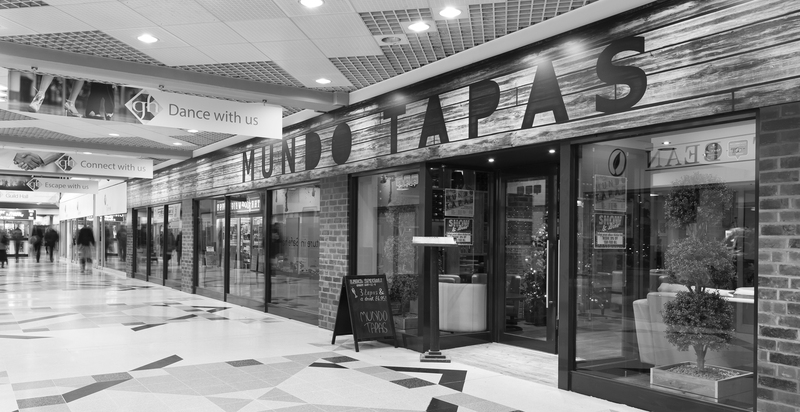 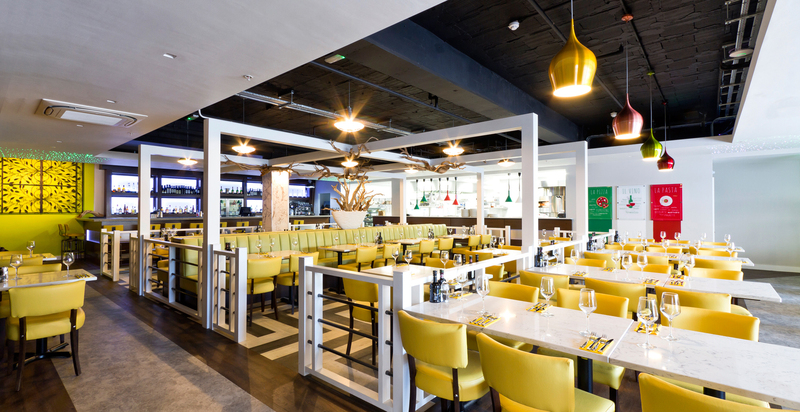 A number of other projects have been completed including the new Mundo Tapas Restaurant and Leaf or Bean Coffee Shop. 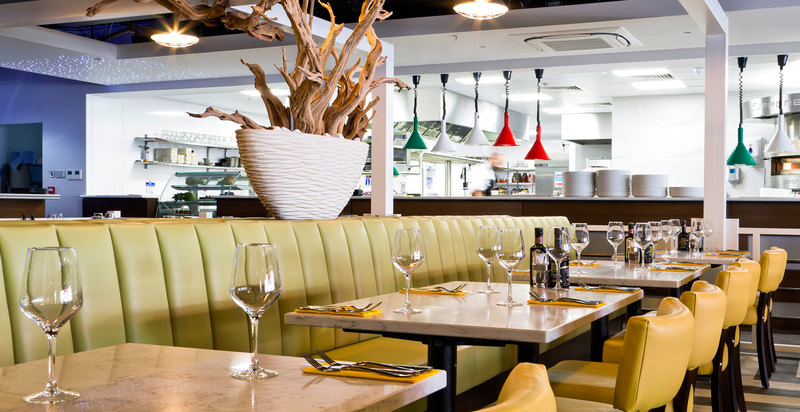 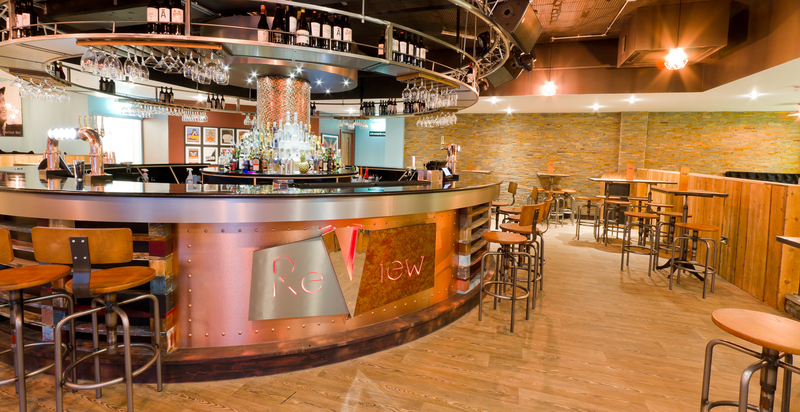 The innovative ReView bar opened during December 2015 followed by Villa Italian in Summer 2016. 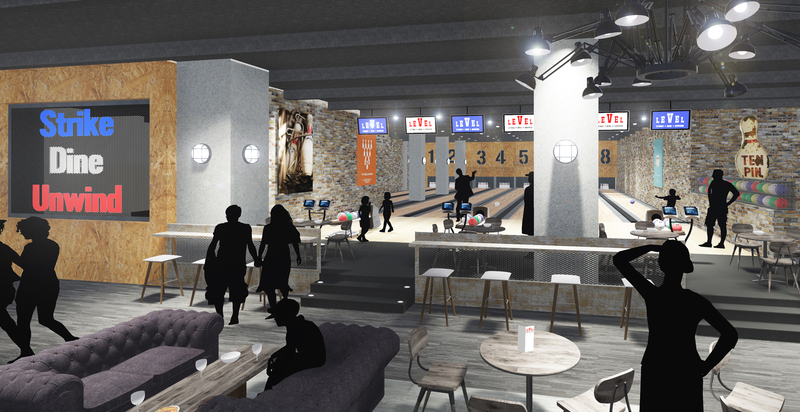 Work is now complete on LiVe; a music venue and LeVel; a ten pin bowling alley with an American themed sports bar, retro arcade and karaoke rooms. 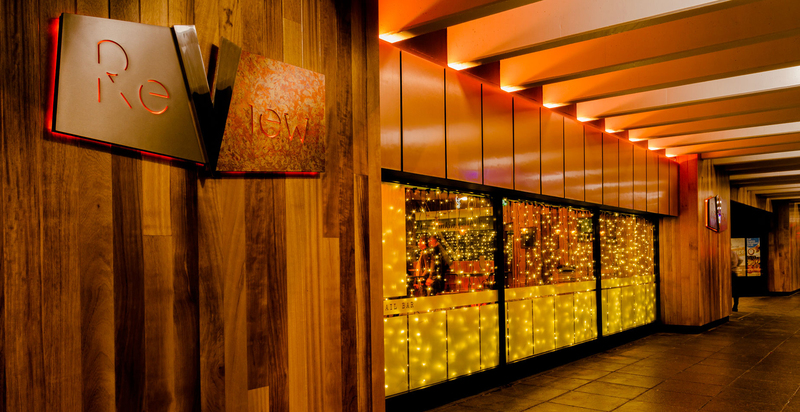 All these new developments are helping to breathe life into the building that will become a real asset to the people of Preston and the wider region. 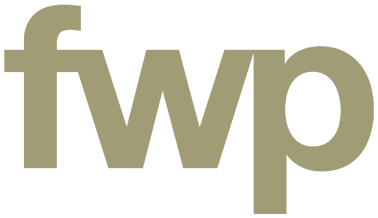 FWP are also working with Mr. Rigby on a variety of other exciting projects within the area. 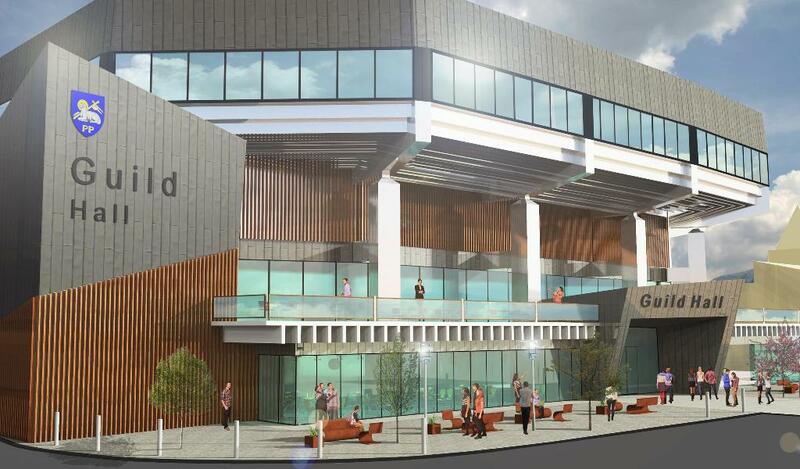 Take a look at a 3d of the Guild Hall here.